Well well well, what do we have here? Engadget reports that a US District Court has granted Sony a temporary restraining order against George Hotz, or Geohot as you may know him. 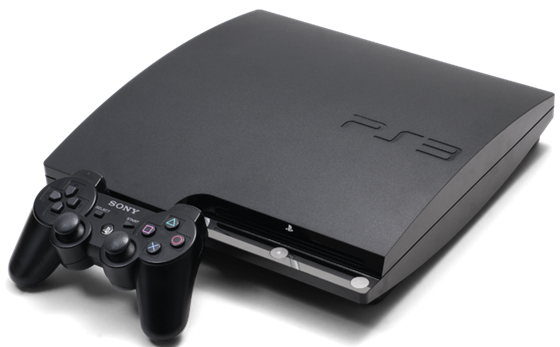 Sony had previously sued everyone’s favorite hacker for jailbreaking the Japanese company’s PlayStation 3. …the US District Court for the Northern District of California granted Sony’s request for a temporary restraining order forbidding Mr. Hotz and his merry men from distributing or linking to the jailbreak, helping or encouraging others to jailbreak, hacking into the PS3 or PSN, or distributing any information they’ve found while hacking. Hotz has also been ordered to hand over any computers and/or media that may be used in the production of the jailbreak. Whether this will have any affect on the jailbreak scene remains to be witnessed, but even if Geohot is prevented from working on the jailbreak there will always be another coding whiz kid waiting in the wings to take over. Sony can’t sue all of them, can they?